Frequently in need of products for pets and looking for a partner where you can count on a fixed discount, good service and fast delivery? Then you are in the right place! 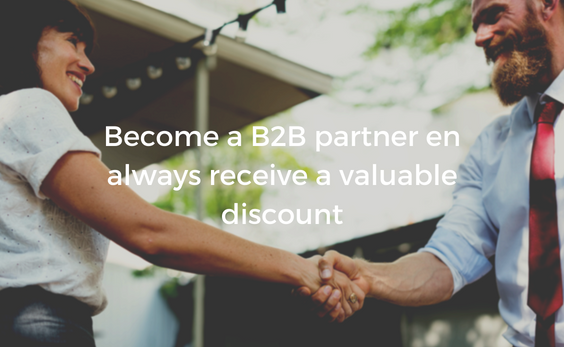 Leave your email address and receive your personal B2B account details and the corresponding terms and conditions! On working days we will respond quickly, but no later than 24 hours.